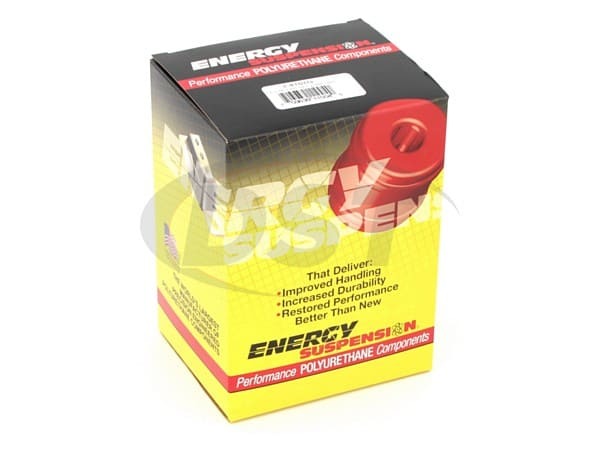 Specifically designed for the 1999-2004 Ford Lightning, Energy Suspension's 4.5188 is crafted using Hyperflex Polyurethane, a substance much more durable than stock rubber. 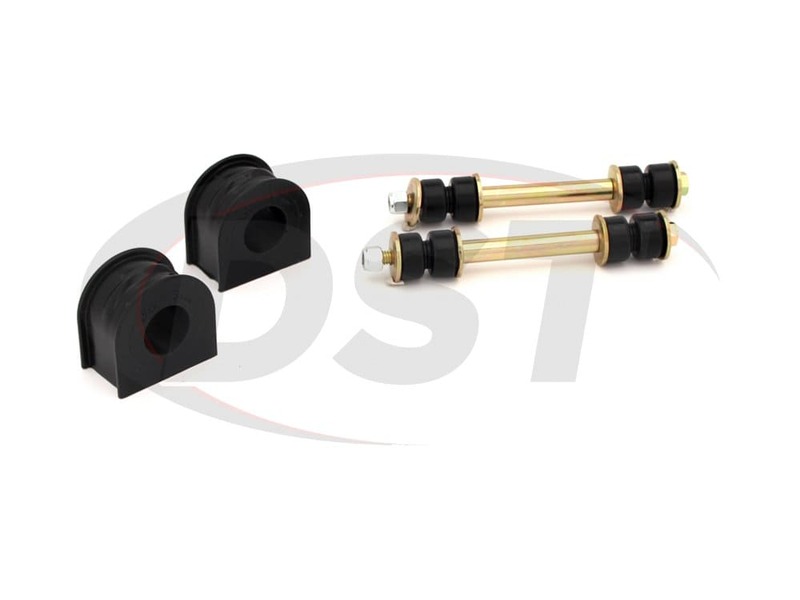 Regular sway bar bushings are designed to grip the sway bar and hold it firmly in place, and not only does the 4.5188 sway bar bushings accomplish that, but thanks to the polyurethane, these bushings give your sway bar the performance of an even larger bar! Can't say that there was a radical change in performance that I could detect. But the installation is easy and the materials seem to be top shelf. Can't go wrong with these. Excellent product. 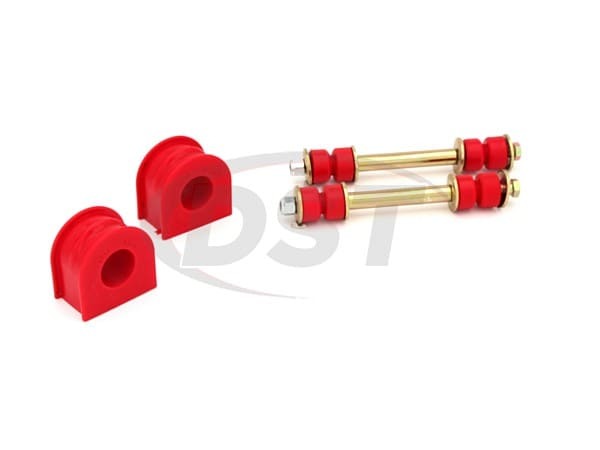 I would buy again if needed or other suspension components in the future when and if they need to be replaced. Buy with confidence! After 12 months of driving on the connected potholes that are considered roads here on Maui, I find these bushings are superior to the original Motorcraft parts in every respect.